Okay so let’s admit it, everyone has a cupboard full of mugs – and hardly any of them get used right? D.I.Y mugs are an innovative, personal and creative way to revamp them old mugs and give them a new lease of life; or, use this handy tutorial to create a budget-friendly present (though obviously we’d recommend you buy a cheap, plain mug if that’s the case). 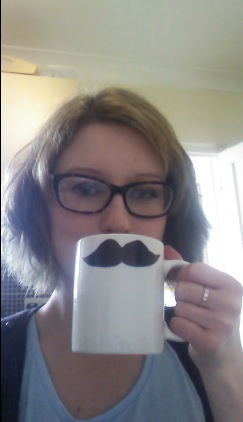 Step 1: Get a mug. If you don’t have an old/un-used mug at home, you can pick them up for next-to-nothing in any local supermarket. Step 2: Pick a Sharpie. I’d like to point out that normal permanent marker pens are okay to use, although from previous experiences, it’s more likely that they will rub off. Paint pens or oil-based Sharpie pens are more suitable: these can be bought from major supermarkets, craft shops or online stores such as Amazon.co.uk. Step 3: Get Creative. Simply draw, scribble and write to your hearts content onto the mug – either in one, or multiple colours, depending on how colourful you’re feeling (and your budget)! If you aren’t happy with the design, just use some water, scrub it off and start again. Step 4: Bake It. Pre-heat the oven to 180 degrees, and leave the mug to bake for 30 minutes. *Tip: A little #toptip we’ve realised is to hand-wash the mugs, although it may be tempting DO NOT USE THE DISH-WASHER! Categories: D.I.Y | Tags: creative, DIY, gift, mugs, personalisation, present | Permalink. In my opinion, there is no better way to unwind than reading a good book; though being a student, it’s always a risk buying a book if you aren’t sure you’ll like it. We’ve come up with an easy and hassle-free way to solve this problem, each month, we will be reviewing a book or film, giving our personal opinions on each and allowing you to decide whether it would be worth buying. If you have any books or films you’d like us to review before you buy, then feel free to contact us. Our first book review will be Divergent by Veronica Roth – this will be posted at some point next week, so keep coming back, or visit our social media to receive our updates. 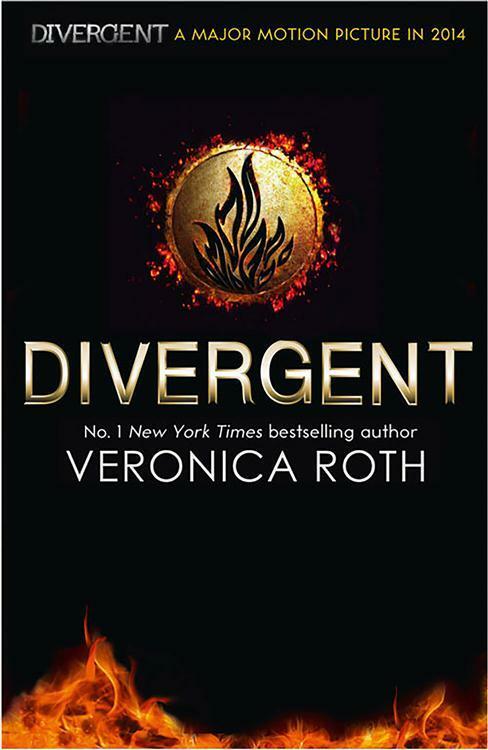 Categories: Reviews | Tags: Divergent by Veronica Roth | Permalink. Check out this gluten-free and scrumptious alternative to plain porridge. Categories: Food | Tags: breakfast, food, healthy, oats, porridge | Permalink.